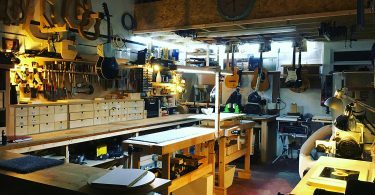 Ralph has been building guitars for over 20 years. He mostly builds instruments that fit the ‘Americana’ realm. 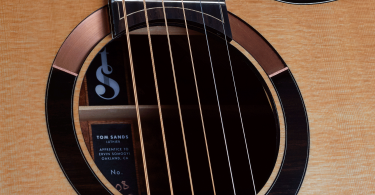 Sparkling flat tops, Resonating Weissenborns, jazzy flat tops, Resonators and uke’s.